In woodworking, the right cutting tools can make all the difference. If you want to make sure that your drill holes are accurate, you will need to make sure that you have the right boring tool head, and you might want to invest in a presetter machine, which can quickly measure the cutting edge on your tools, and will help increase your productivity. The type of boring tool head you use matters, as well as the machine tools that you employ. 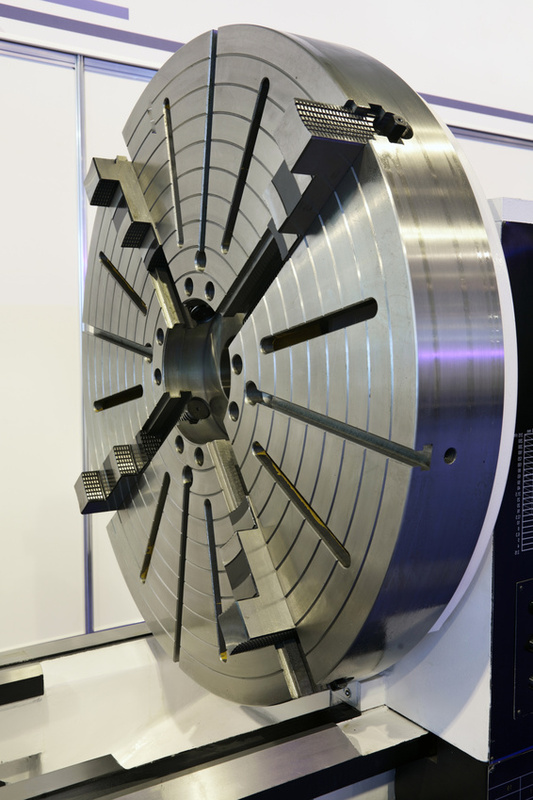 For a more linear cut, you may want to go with a steady horizontal boring machine or boring mill. With this, the boring head can be set to make precisely spaced, diametrically equal plunge cuts. The same linear cuts can be achieved with a vertical boring mill, where the workpiece rotates on a vertical axis as the boring tool head makes linear holes. With a CNC tool presetter, you will be able further increase the accuracy of your cuts. CNC refers to computer numerical control, and is part of computer-aided manufacturing. Older boring machines have employed hand levers or wheels to place the boring head at the precise location of the plunge hole, but with the help of a CNC tooling, you can automate the process, entering in the exact distance between holes, and realign the spindle at different depths and locations. This greatly reduces the chance for manual error, which boosts productivity. Many people also decide to use lathes to help shape their workpiece. A lathe uses a single-point cutting tool to help produce cylindrical or conical shapes. It does this by moving the cutting tool parallel to the axis of rotation. For lathe boring, tapered and straight holes are the most common, and the workpiece must be held in a chuck as the tool head does its job. Depending on your preference you can use any of these methods to get the diameter of the hole you want, shape your workpiece, and get the fastest results. If you are planning on creating your own manual boring machine, as many people do, hardware stores will be able to help you find the right parts for your machine, and point you toward the necessary drill bits and boring heads. Manual or computer-aided, a boring machine will be worth the investment.